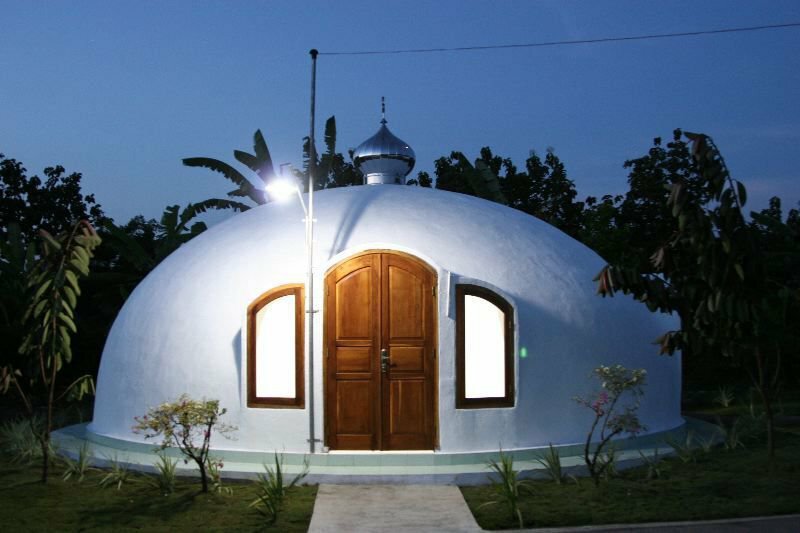 The Monolithic Dome starts as a concrete ring foundation. 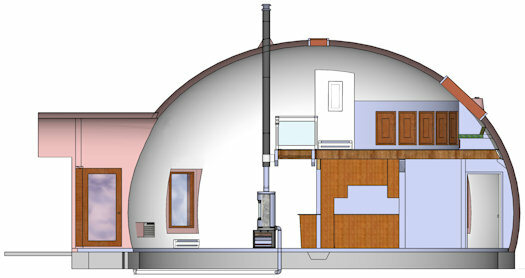 see video above of the Monolithic Dome tour inside. 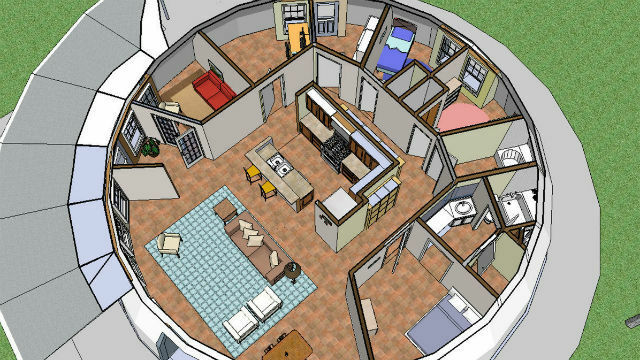 An Airform is placed on the ring base. 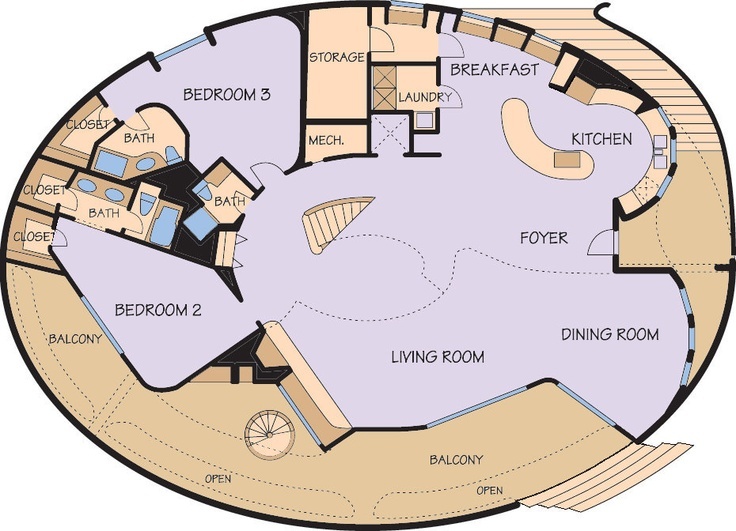 Polyurethane foam is applied to the interior surface of theAirform. 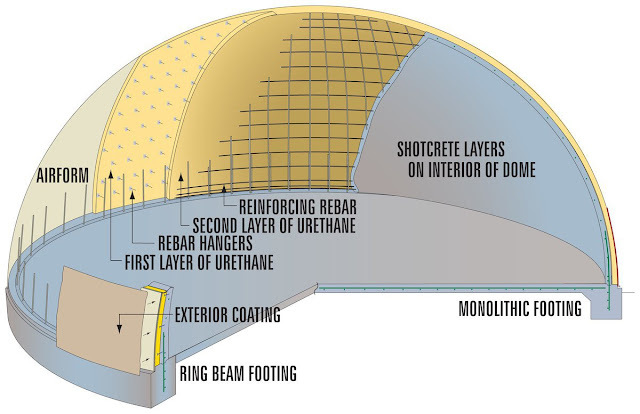 Polyurethane Foam — Polyurethane foam is applied to the interior surface of the Airform. Steel reinforcing rebar is attached to the foam. 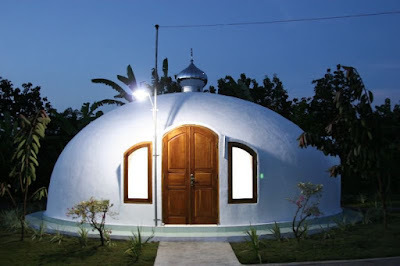 (UPDATE) Monolithic dome houses can withstand typhoons of up to 400 kph and are built at a low cost of P290,000 per unit. The devastation brought by Yolanda, on the other hand, pushed Scott to introduce monolithic dome houses to officials working for the rehabilitation of Leyte. “I saw on TV a father who said that he was hugging a coconut tree while his children were holding his legs and arms, but were slowly carried away by the surge. That should not have happened. We could have saved more lives if we were prepared for it,” Scott told Rappler. 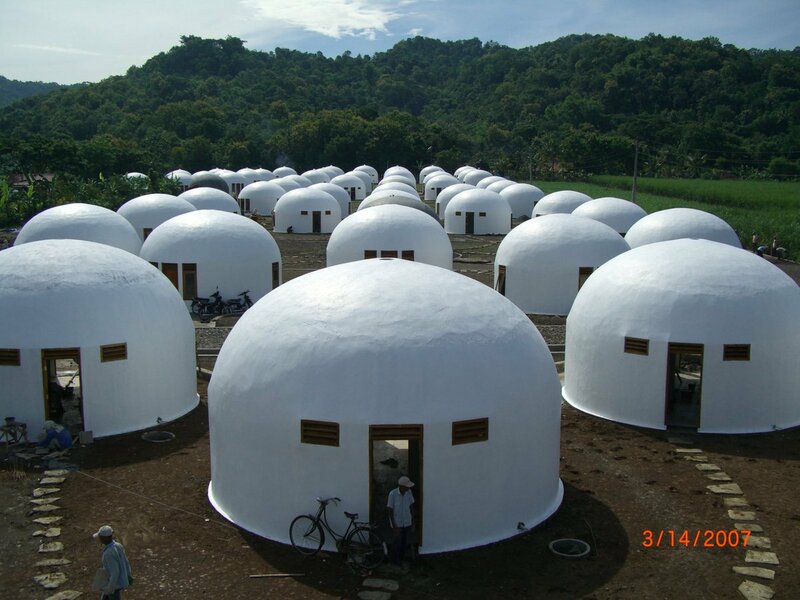 Scott said the monolithic dome houses they will build in Dapitan are low-cost at P290,000 ($6,500) per unit and it will last for centuries. 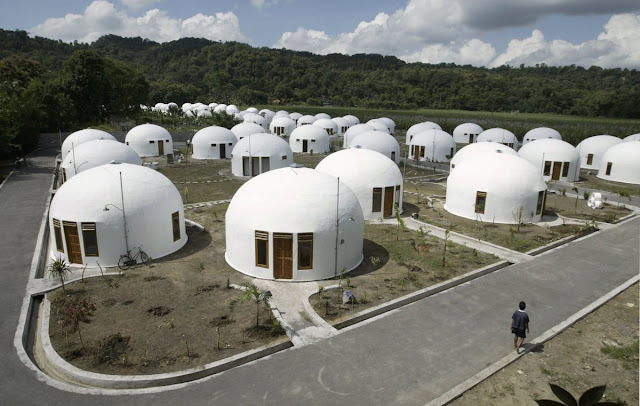 “Whether a typhoon comes, tsunami, earthquake, or fire comes, I promise you these structures will remain,” Scott said.